Proprietary CD drive system mounted on our MQuattro gel-based 4-point floating suspension for vibration damping. 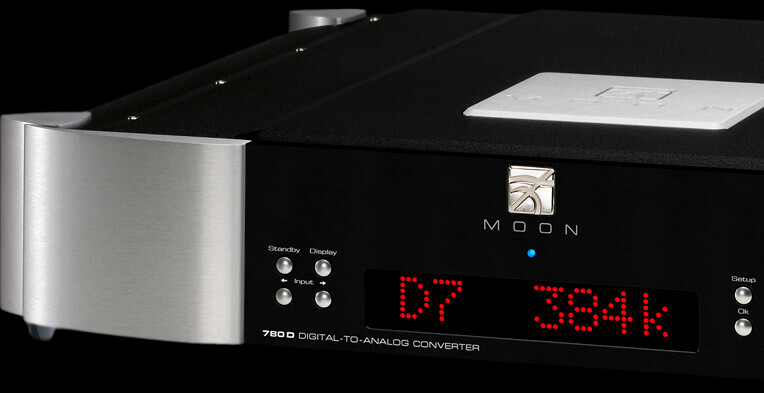 The MOON 650D features “MQA pass-through” capability. The MQA encoded data on the disc will be outputted on the digital output such that an MQA certified DAC will decode it and give you the full performance that MQA offers. Proprietary CD drive system mounted on our M-Quattro gel-based 4-point floating suspension. Separate digital and analog power supplies, each with their own toroidal transformer. Power supply voltage regulation includes i2 DCf (Independent Inductive DC Filtering); 1 inductor for each and every IC in the audio circuit’s signal path – 18 stages in all. Four (4) digital inputs (AES/EBU, S/PDIF, TosLink and USB) allowing for a connection to virtually any digital source. Two (2) digital outputs – AES/EBU and S/PDIF. 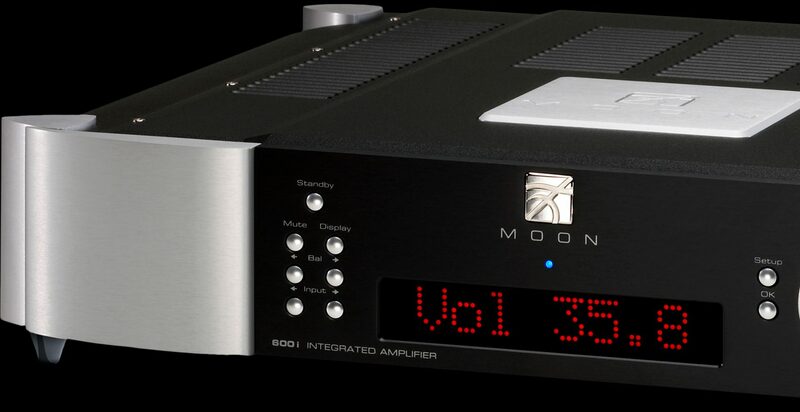 Based on the MOON 600i’s award-winning reputation, the v2 of this incredible stereo system pushes the envelope with an even more natural and musical sound.